Welcome into the world of mobile innovation. At GeoRun, we develop Mobile Activation Games that help you gain traffic. 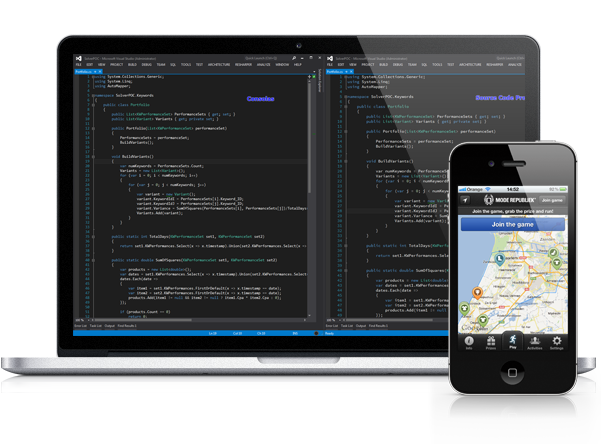 With a special focus on App (iOS, Android, Windows) and Ruby on Rails development, we produce scalable mobile concepts. With a wide experience in activation campaigns, we analyze and study consumer behavior to create engaging concepts. Our concepts implement game mechanics in your campaign to create a fun and effective experience in your marketing arsenal. 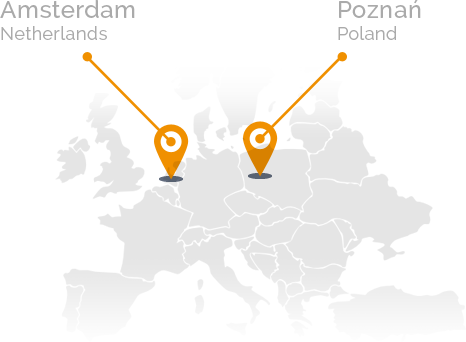 GeoHunt uses the latest gps- and mobile technologies to create an exciting real-life mobile experience. Use your smartphone to hunt virtual items on the map and take items from other players within a 50 meter range. 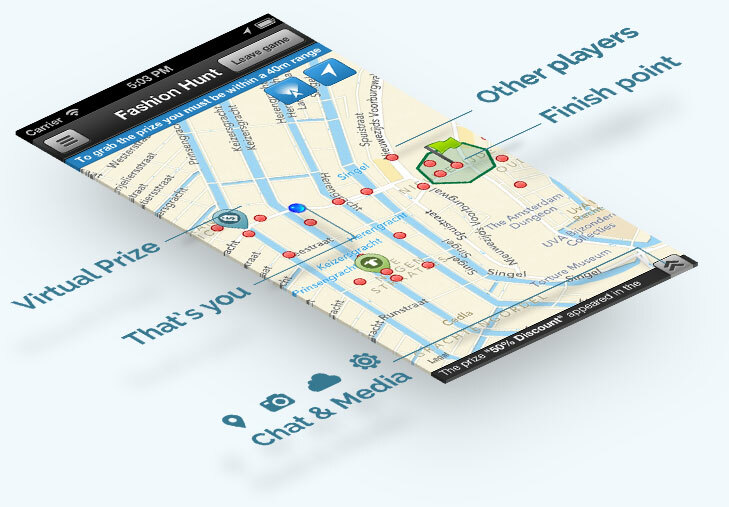 The propriety GeoHunt software allows a smooth gameplay with a real-time view of all players and prizes in the game. An exciting city hunt to stimulate floor traffic and brand engagement. 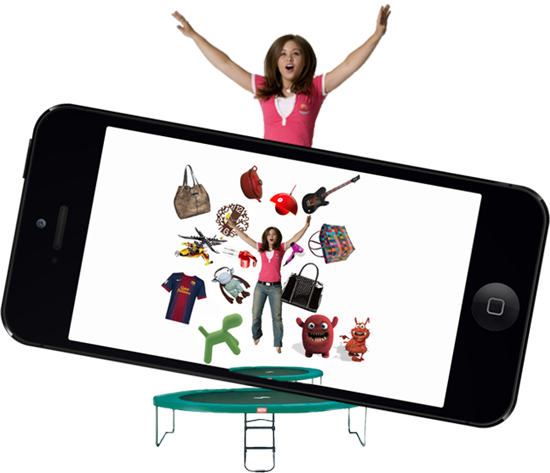 We developed a range of Augmented Reality concepts that offer interactive marketing tools. With SnapAR users can take pictures of interactive content and share them with friends to earn rewards. Other cases include GalaxyAR, PlakAR and Lef Showtime, in which normal pictures are turned into an interactive experience by just scanning the picture! 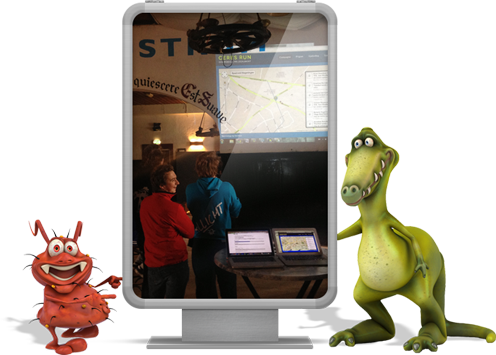 Besides GeoHunt and SnapAR, we love to develop custom activation campaigns. Have a look at our cases or play around in our existing demo Apps to see the potential of activation games when it comes to marketing. It’s time to put the play in marketing! 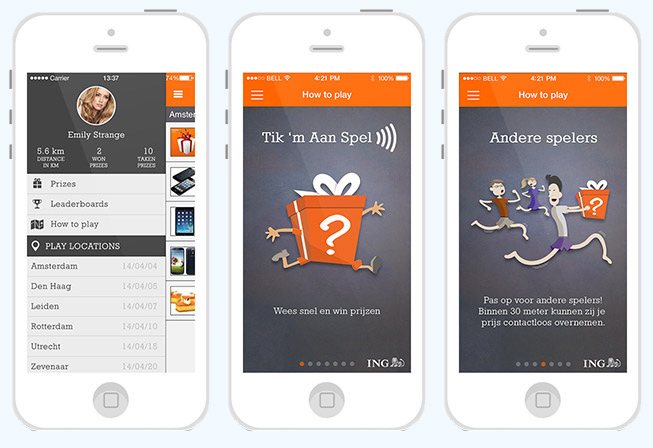 Boost your App downloads and retention rates by implementing a GeoRun campaign in your App. Results show an increase up to 30% in App download. Whether it is a location-based campaign or augmented reality concept, we love to think along about game concepts that suit your needs and brand’s identity. Brands can join GeoRun or SnapAR by setting up a campaign in one of our Platform Apps. Make use of our existing customer base and quickly setup your own activation game. The Tik 'm Aan Game was all about speed: pay fast, run fast, and win spectacular prizes. An exciting city hunt with thousands of players. 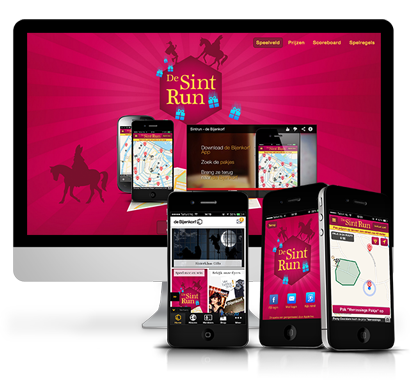 De Bijenkorf implemented GeoRun gaming software in de Bijenkorf App and invited fans to hunt for virtual presents of Sinterklaas. 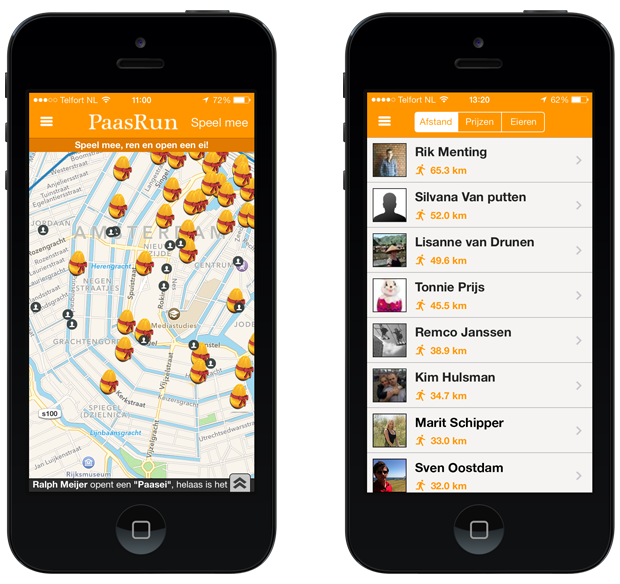 The result was an exciting hunt towards store locations all across the Netherlands. Following the success of the SintRun, de Bijenkorf hosted the PaasRun in April 2014. Thousands of virtual eggs were hidden throughout ten cities. After opening an egg, players instantly saw if they had won a prize. 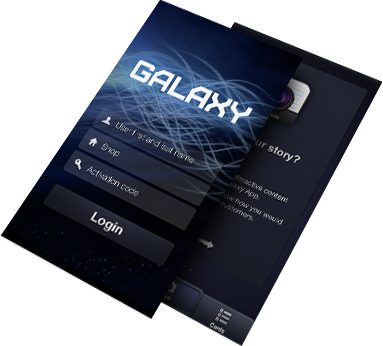 Using augmented reality and movies, we developed an innovative training tool for Samsung. After scanning a card, a movie pops up illustrating detailed product information. 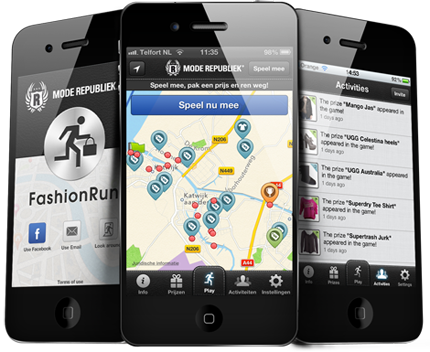 With FashionRun we have created an interactive outdoor hunt in South Holland. Virtual fashion items invited people to run towards a shop location and stay away from other players. Promoting the retail locations of INEA, we invited players to hunt virtual timer prizes. Shops served as starting point in the game. In 2013 a second version of the game was launched. Celebrating their lustrum, Ceres set up an exciting city game in Wageningen. Ranging from free drinks to restaurant tickets, players could take over items and win rewards. With GeoRun we are on a quest to solve the growing need for local promotion tools. With a background in software engineering and App development, we implement the latest technologies in our game concepts to help creating new promotion opportunities. We are located both in the Netherlands (Amsterdam) and Poland (Poznan). Our teams work remotely and shares an online office portal with day-to-day activities. Join a Skype meeting or drop by to talk about the possibilities of mobile activation concepts.